Taking the first step in getting heroin addiction treatment isn’t always an easy decision. It’s comforting to know that you have the right people on your side. It’s also important to us that you feel comfortable with your treatment providers and the facility you’ve chosen. We want you to know you’re in good hands at North Dayton Addiction & Recovery. 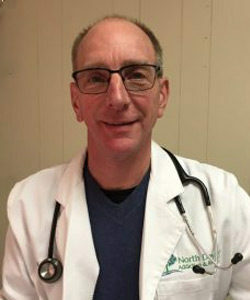 Dr. Kolodzik is the Medical Director of North Dayton Addiction & Recovery. His 20-year tenure as an emergency physician has provided him extensive experience in caring for patients and families impacted by opiate addiction. His experience in the emergency room motivated him to support patients through a practice of addiction medicine beginning in 2015. Since that time he has cared for hundreds of patients seeking opiate and heroin addiction treatment. 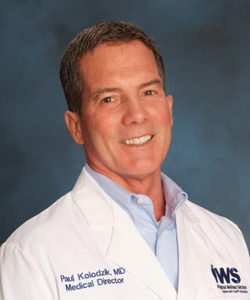 Dr. Kolodzik is a graduate of the University of Notre Dame, the Wright State University College of Medicine, and the WSU Residency in Emergency Medicine. 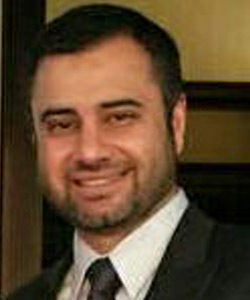 Dr. Atif Raja is a graduate of St. Matthews University medical school. He completed his internship and residency at Carraway Methodist Medical Center and the University of Alabama where he also served as Chief Resident. Dr. Raja is a native of Chicago, IL and has been practicing in Dayton, OH since 2009 after completing an additional year of training in Emergency Medicine. 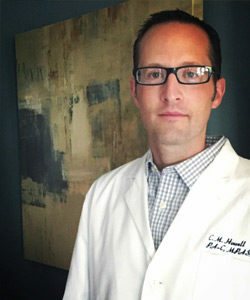 He is a member of the American Academy of Family Physicians (AAFP) and the Ohio Academy of Family Physicians. Dr. Raja joined the North Dayton Addiction & Recovery team in 2017. He understands the challenges patients face when battling the disease of addiction and uses a multifaceted approach including individual counseling, disease education, prescription medication therapy, and the development of a personalized treatment plan for long-term recovery. 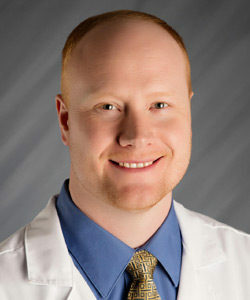 Dr. Smith is a 1997 graduate of Kansas City University College of Biomedical Sciences. He completed his residency in Emergency Medicine at Wright State University in 2000. He has practiced in various ED’s in the Dayton area for over 18 years. He approaches each patient with compassion and empathy, and his goal is to work with his patients to help meet their goals while maintaining sobriety and recovery. As a psychiatrist, Ryan Peirson, M.D. understands that substance use disorders are complex and can affect emotions, relationships, and every aspect of life. People must be met where they are psychologically, and Dr. Peirson believes that recovery is a team effort. Dr. Peirson earned his medical degree from the University of Washington School of Medicine, trained in Psychiatry at the University of Vermont, and trained in Forensic Psychiatry at the University of Rochester. He is board certified in General and Forensic Psychiatry and is a Distinguished Fellow of the American Psychiatric Association. Christopher Howell completed his Doctorate in Physician Assistant Studies through Baylor University and his PA residency in Emergency Medicine at San Antonio Uniformed Service Health Education Consortium (SAUSHEC) at Brooke Army Medical Center; both in Texas. In addition, he has been awarded his Master of Military Strategic Operations Arts and Science degree from Air University’s Air Command and Staff College, Bachelor and Master’s Degrees in Physician Assistant Studies from the University of Nebraska, and a Bachelor in Organizational Leadership and Master in Business Administration from Southern Nazarene University, in Oklahoma. He is a twenty-year veteran of the United States Air Force, where he held many leadership and clinical responsibilities, including clinical practices in Family Medicine, Internal Medicine, and most recently Emergency Medicine. He currently has clinical privileges in Emergency and Addiction Medicine and serves as an associate professor in medical education. Vanessa Rogers, PA-C has nearly 20 years of healthcare experience. A graduate of Kettering College of Medical Arts Physician Assistant Program, she has practiced in Family, Geriatric and Emergency Medicine. 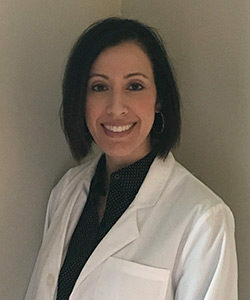 Through her versatile clinical experience, she has witnessed the unique challenges imposed on those suffering from opiate addiction and the impacts on the patient, family and the community. Her compassionate commitment and motivation to provide holistic care to the patients of North Dayton Addiction recovery makes her an asset to our clinical staff. Her personal goal is to partner with patients throughout their entire restorative journey of recovery. 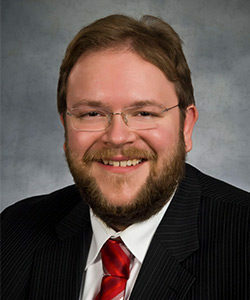 Martin Hummel is trained in psychiatry as a PA. He is a graduate of the University of Dayton where he completed his healthcare education. He is keenly aware of the dynamics his patients face that affect their overall mental health when trying to overcome addiction. His background in working with patients seeking recovery from substance use started with his training from American Society of Addiction Medicine where he gained an understanding of the complex nature and methods involved in this art of healing. Since then, he has been impressed with the tremendous success his patients have had in reclaiming their lives.